Turn Key Restaurant Space Ready For New Occupant! 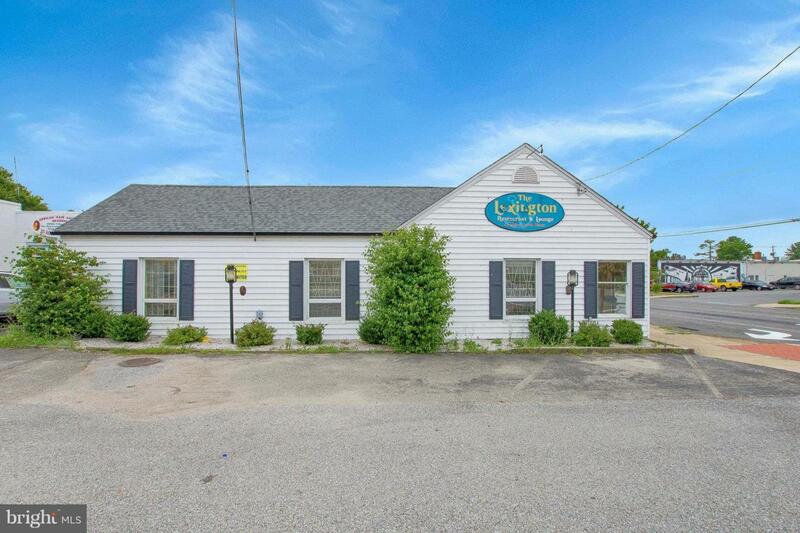 Over 4,000 sqft - includes full commercial kitchen & walk-in refrigeration unit. Located near gate 2 of PAX NAS! Easy access from Great Mills Rd! Bring your menu and re-brand this great location!